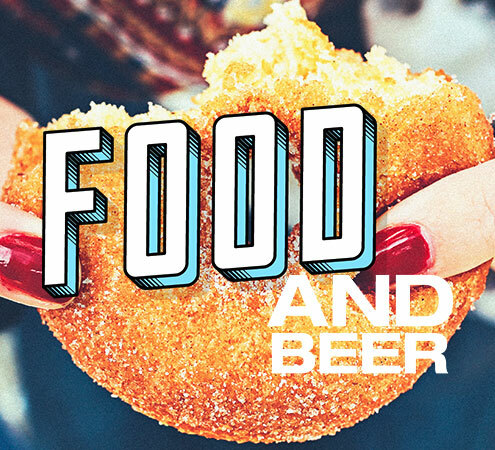 Beerfest isn’t about beer snobs, excessive consumption or even attempting to be quirky. It’s simply about the genuine appreciation and celebration of truly great producers. By offering engaging experiences that educate patrons about the myriad of amazing local products, we aspire to inspire our audience to join us in our passion for the love of great produce. 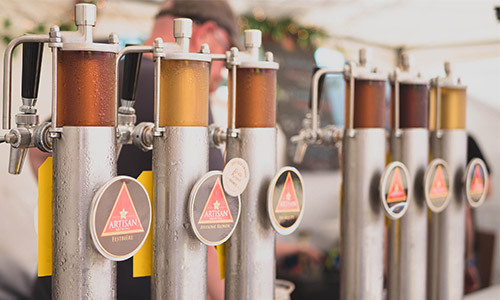 BeerFest is recognised as one of Australia’s longest running beer festivals and features the most diverse range of brewers, large and small from a variety backgrounds. We’re proud to support and celebrate the passionate spirit and lively community behind Australian craft beer. Beerfest festivals offer the opportunity for our brewers to share their products, passion and unique stories that contribute to the colourful and creative industry with an equally passionate and sophisticated consumer. Last updated 3rd April 2019. No rebates or tokens. No rebates or tokens. No rebates or tokens. Last updated 1st April 2019. No rebates or tokens. No rebates or tokens. No rebates or tokens. No rebates or tokens. No rebates or tokens. Stay tuned for Perth, Melbourne & more locations. Join our stall mailing list to be the first to hear of future festival announcements. Be sure to contact us if you have further questions. 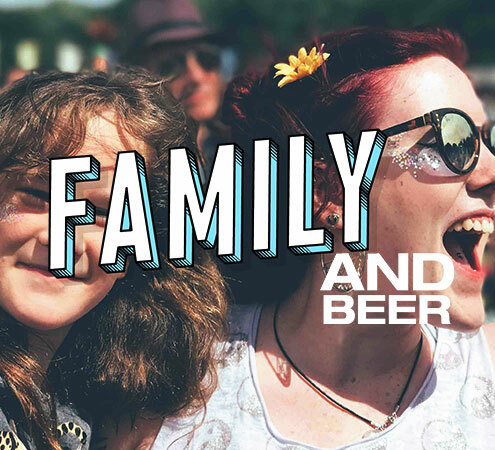 A dynamic and passionate team of likeminded beer-loving individuals who absolutely love what we do. 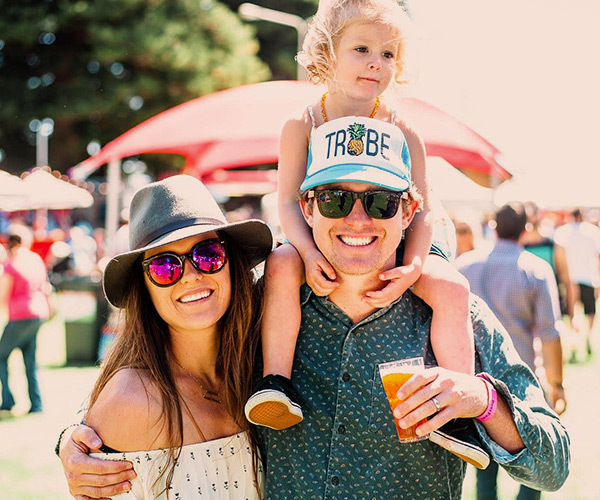 From our humble beginnings, a mere 8 years ago, Beerfest Australia has grown to host over 200 producers across 4 states, exhibiting more than 1000 hand crafted brews. 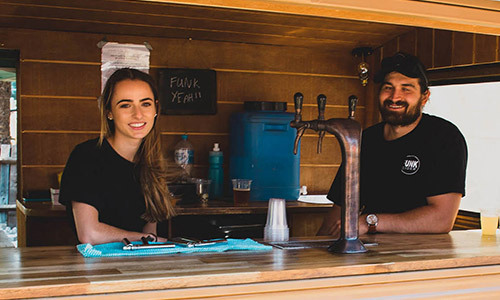 Directors, Stacy and James boast a combined 40 years of BeerXperience, operating pubs, clubs and cafes and delivering a long list of successful festivals. Our energetic team also includes an IT specialist, graphic designer, digital strategist and marketing and communication expert. 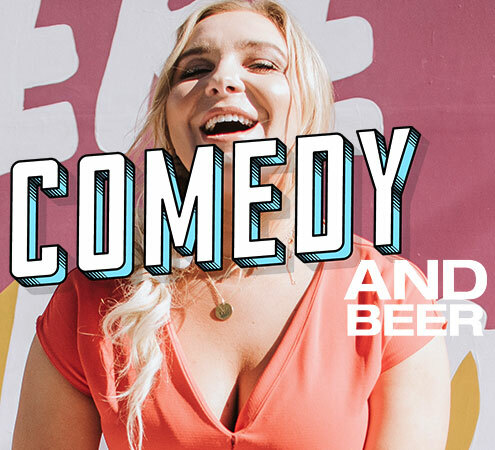 Our hard-work, dedication and passion has earned Beerfest Australia the reputation as one of the best craft beer festival series across the nation. 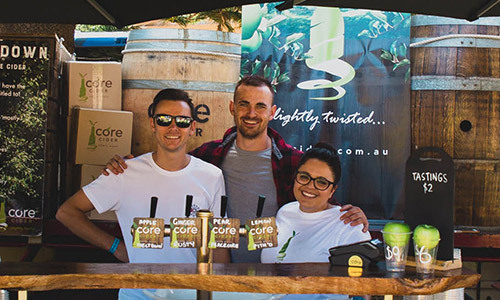 With our successful and sustainable festivals consistently attracting close to 60,000 attendees and over 150,000 online followers, we’re proud to be recognised as Australia’s largest outdoor craft beer festival. 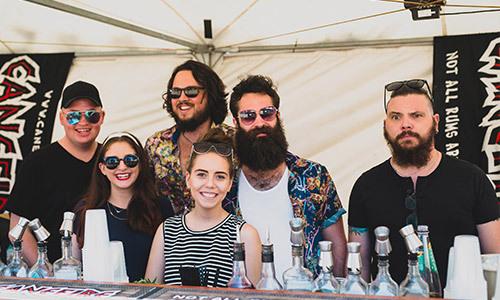 Beerfest Australia is an avid supporter of local communities and the craft beer industry. 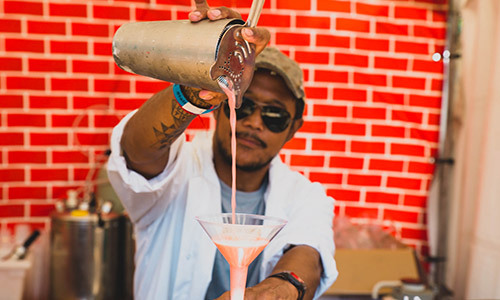 We strive to bring our partners brands to life by delivering fun-filled, engaging and safe events for all ages. 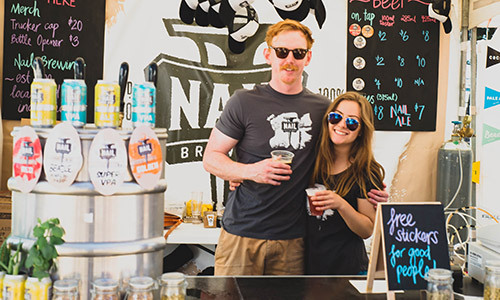 What’s the process for hosting a stall at a BeerFest festival? Are these festivals cash or token based? Are there commissions? 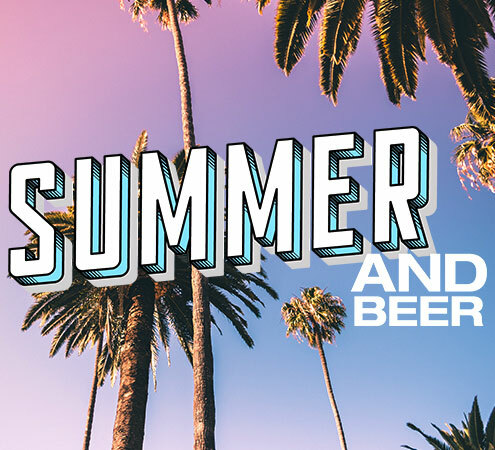 All BeerFest festivals are cash festivals, your takings during the festivals are yours. The stall fee is all you pay (maybe also a liquor license application fee depending on state). You can supply your own eftpos machine to take card payments of course. How do I secure a great spot for my stall? Stall allocations are on a “first come first served” basis for the most part. Stalls that have registered and paid early will be the first stalls to choose their stall location with our early site maps. 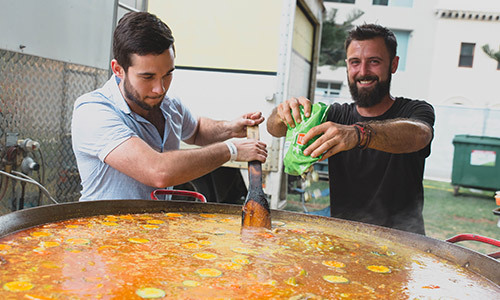 How can my business more involved with a festival? We have numerous sponsorship options available, typically a stall is included in sponsorship making this an attractive option for some. Please contact us for more information. 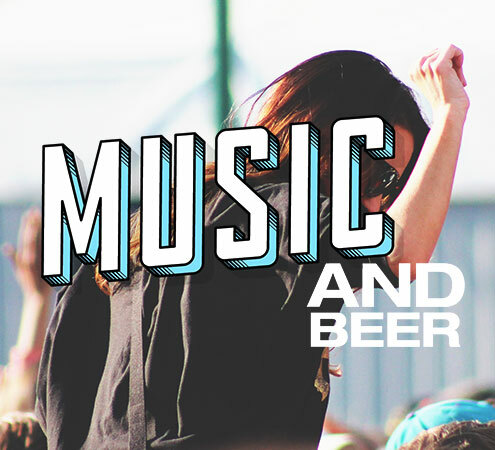 How can I get a sense of what a BeerFest festival might look like? Our 50,000+ facebook page has many photos from all of our festivals over the years. Perhaps a good starting point might be either Fremantle Saturday 2017 (a wide range of photos from the festival) or Fremantle Sunday 2017 (focusing more on the stalls themselves). What’s included in the site fee? 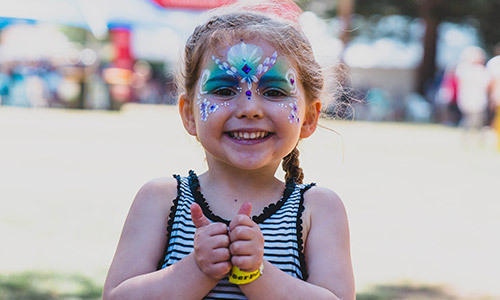 Your site fee goes towards festival costs (site hire, insurance, security, permits, etc). We will include a marquee (if required) for alcohol stalls. Power, lights and refrigerated storage is also included with the fee. Are there additional costs? Does the site fee cover everything? For food/ merch stalls we will pass on the marquee hire fee if a marquee is to be provided by us ($330 for 3×3). For alcohol stalls we’ll provide a marquee if required at no additional cost.